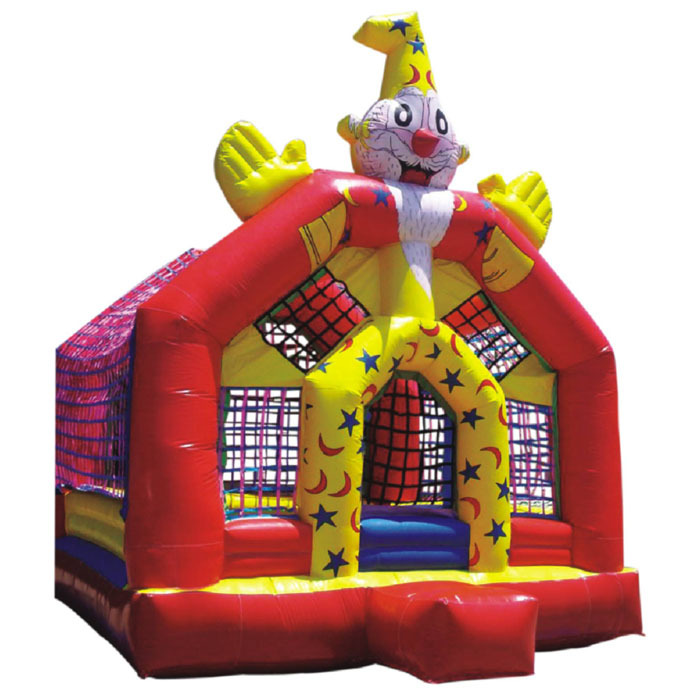 The Dragon Fort is a large sized moonwalker sack that gives the kids a larger playing area. 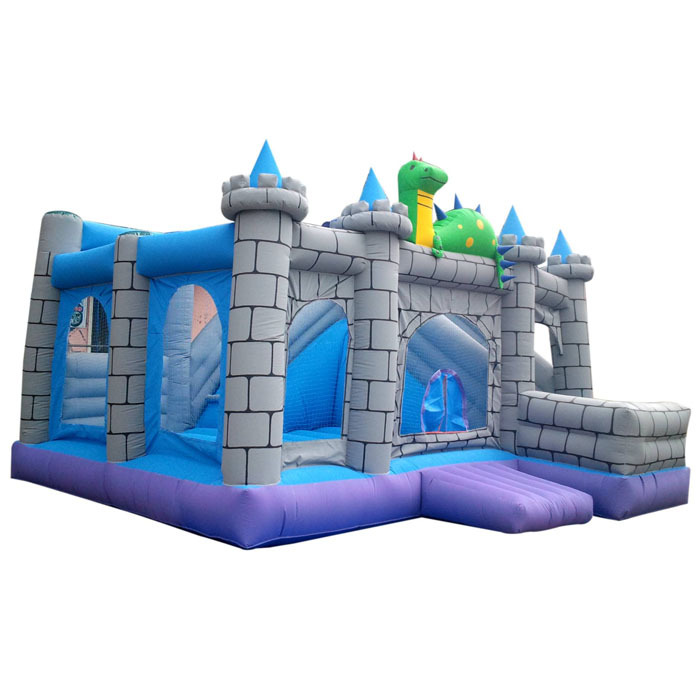 The soft inflating surface is open from three sides with castle like pillars which are actually filled with air. 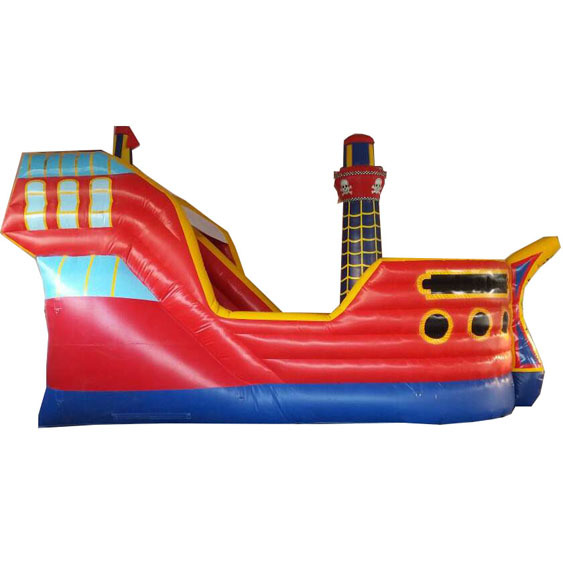 The Dragon Fort is a popular product from the Super Amusement Game stable. The company is a leader in supplying and manufacturing moonwalker games. 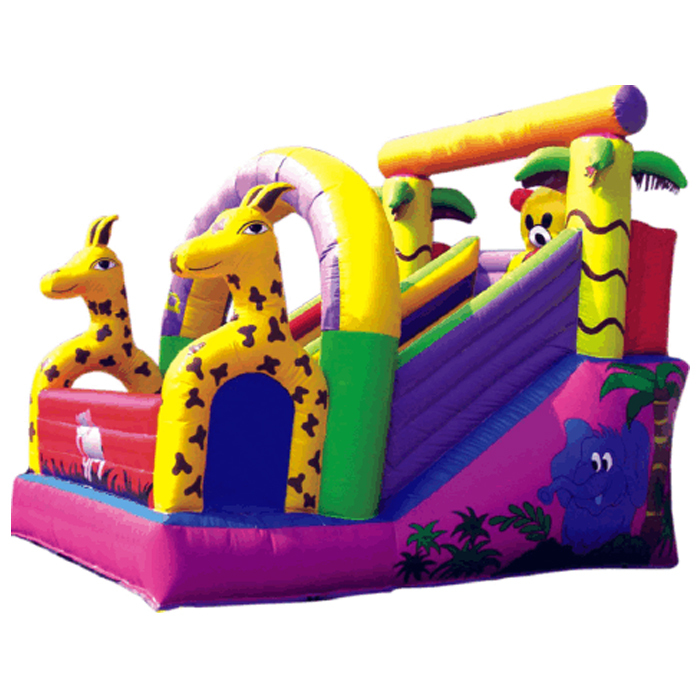 They are also exporters of various kid products and have a stable list of clients. 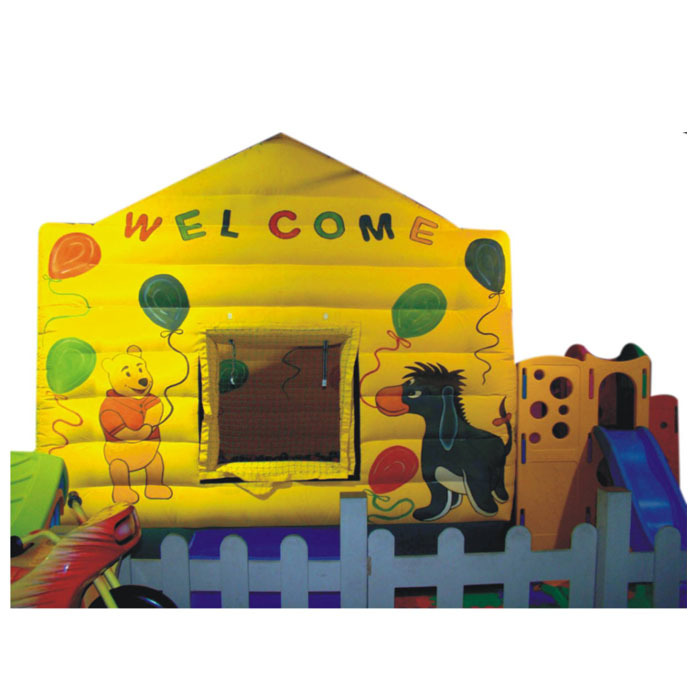 The Dragon Fort although big and open is ideal for the kids to have a actively recreational time and is sure to engage them for hours at a stretch.